Simpson Commercial Real Estate is a full Service Boutique Firm headquartered in Greensboro, NC offering Brokerage, Incentives Negotiation, and Property Development Services. 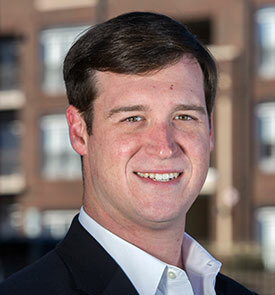 Sam has extensive real estate brokerage, development, and private real estate fund management experience. Developed over $300 million in office, industrial, retail and multifamily projects. Managed 7 real estate funds that have yielded a combined IRR of 16.48% since 2001. Brokered over $1 billion in commercial real estate sales and leasing. Representing landlords, tenants as well as investors. Sam is a graduate of UNC – Chapel Hill, where he later returned to earn his MBA from The Kenan Flagler School of Business. 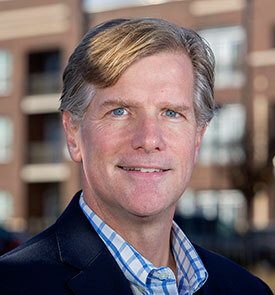 He has been a licensed NC real estate broker since 1996. 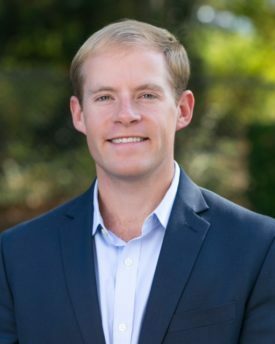 Sam began his career in commercial real estate working with Property Resources, a full service real estate firm that was sold to CB Richard Ellis (now CBRE) in 1997. Later that year he co-founded Simpson & Schulman Commercial Real Estate (now Simpson, Schulman & Beard). In 2014, he left Simpson, Schulman & Beard to create Simpson Commercial. A native of Greensboro, Lauten graduated from Page High School. He attended Wofford College in Spartanburg, South Carolina, where he majored in Business Economics. 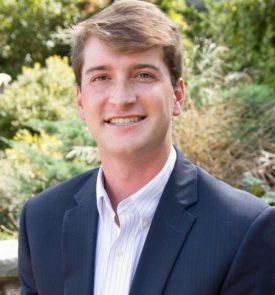 After receiving his degree, Lauten joined Carolina Bank in 2011 as a Commercial Financial Analyst, going on to become a Commercial Banking Officer in 2013. Lauten left commercial banking in November 2014 to join Simpson Commercial Real Estate as a Broker. Grant is a Greensboro native and graduate of Page High School. He attended N.C. State University in Raleigh, North Carolina, where he studied Interpersonal Communications. Grant joined Triad Business Journal in 2014 as an Account Manager, where he developed integrated marketing campaigns across multiple platforms, including digital, print and events. Grant joined Simpson Commercial Real Estate as a Broker in November 2015. A native of Winston-Salem, NC, Wells graduated from North Carolina State University with a degree in Supply Chain Management. He joined Simpson Commercial Real Estate in 2017 as a commercial broker and development associate. In this role, Wells focuses on growing the firm’s brokerage business in the Charlotte region while assisting in various aspects of the team’s development projects. He is an active member of the International Council of Shopping Centers and CRCBR. Charles is a native of Greensboro and graduated from Page High School. Charles graduated from the University of Georgia in 1990 with degrees in Communications and Photography. After graduation, Charles moved to New York where he worked for C.S. Osborne & Co and specialized in sales and manufacturing. Charles returned to Greensboro in 1993 to work with his family business, Mastercolor Labs. Mastercolor Labs served the professional photography market from 1975-2017. 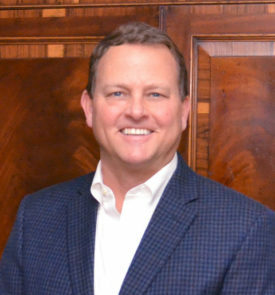 Charles joined Simpson Commercial as a Broker in 2018. Charles is an active member of the Greensboro community. He has, and continues to serve numerous local and state charities as a volunteer or director, including: Holy Trinity Day School, Page Alumni & Friends Association, The Barnabas Network, and the Boy Scouts of America. A native of Winston-Salem, NC, Gray graduated from the University of North Carolina at Chapel Hill with a degree in Management and Society. After graduation, Gray moved to Charlotte to work for Web.com as a digital marketing consultant. 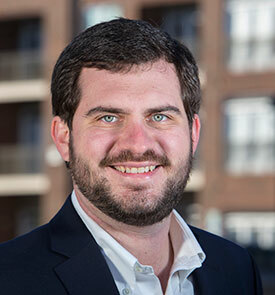 Gray joined Simpson Commercial Real Estate in 2018 as a commercial broker, assisting the team with development projects utilizing his research and marketing background. Gray is now working to grow the firm’s brokerage business in the Charlotte area.